A diamond is forever…that’s the slogan…but is it? With the emergence of lab grown diamonds, it begs the question. Is it forever? What is a diamond if not carbon under intense pressure. So if most of the world is made up of natural carbon atoms then diamonds are naturally occurring items. 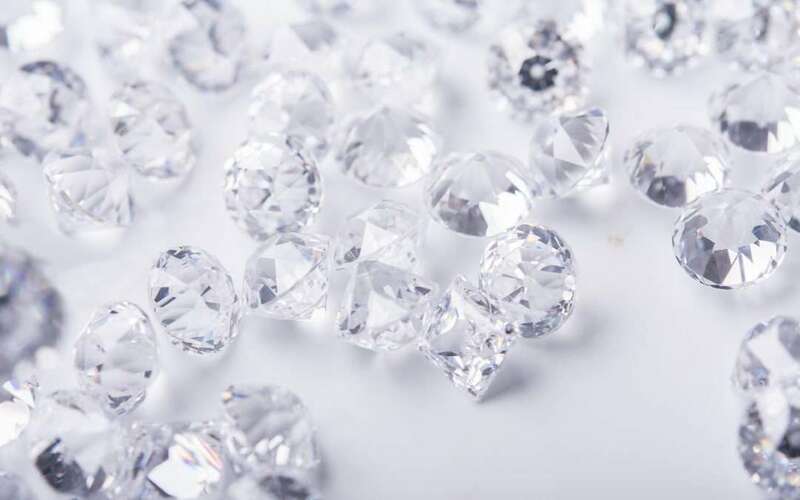 But with diamonds now being grown in a lab, does that dilute the market? We’ve had lab grown emeralds, rubies and other gemstones for many years. Jewelry stores carry them without any issues. Colombian Emeralds are far more expensive than lab grown emeralds. For some people, they are not financially within their means. For young couples starting out, getting married is a huge step and so is choosing the engagement ring. Birks used to say it was 2 and a half months the groom’s income. For some couples who are starting out, they may be trying to save for a wedding, a home or a honeymoon. A high-priced engagement ring can then cut into their savings. Enter the lab grown diamond. Now those couples can still pop the question without breaking the bank. Of course, you won’t get the same as you would with a naturally occurring diamond, or will you? The market of lab grown diamonds is still so new. It’s like the breakthrough of a new medical treatment or a new prescription pill. Sure, it solves the short-term problem but at what long term gain? Will the novelty wear off? Will it be a flash in the pan solution? Or will it stick around like synthetic gemstones. That remains to be seen.